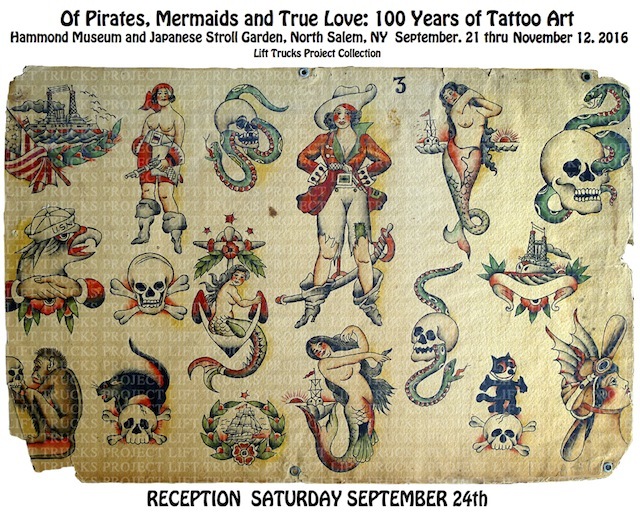 This entry was posted in Uncategorized and tagged Hammond Museum, Lift Trucks Project, Tattoo Art, Tattoo Exhibit, Tattoo Flash. Bookmark the permalink. ← Save the Date Opening day is Saturday, September 24.